zeperfs.com is not a source. Wheels// SL63 AMG is even faster and quicker than M6(F13) coupe on circuits. I was actually hoping this would break the 1:12s on HockenHeim, not that im dissapointed at all though. And they didn't include the M6 (F12) in the rivals part!??? Which's faster this or the M6 (F12)??? I prefer the look of the previous R230 generation. The sides look better on this one, but I don't like the front as much. 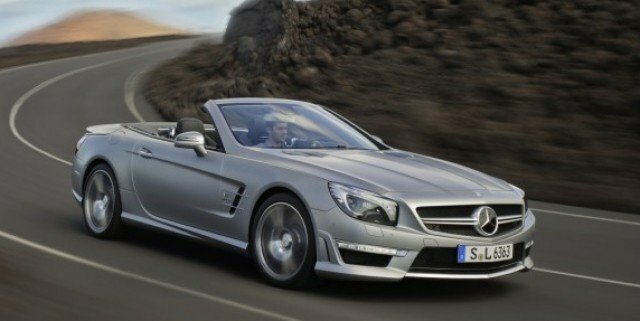 This is the new SL63 with the optional PP that most will order with the car. 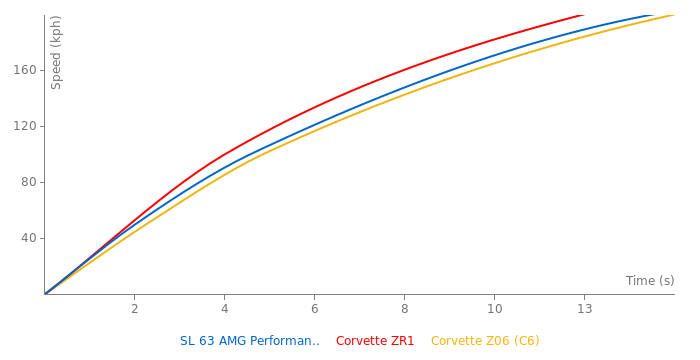 Should be a decent competitor to the M6 on paper, now that it is the same weight.